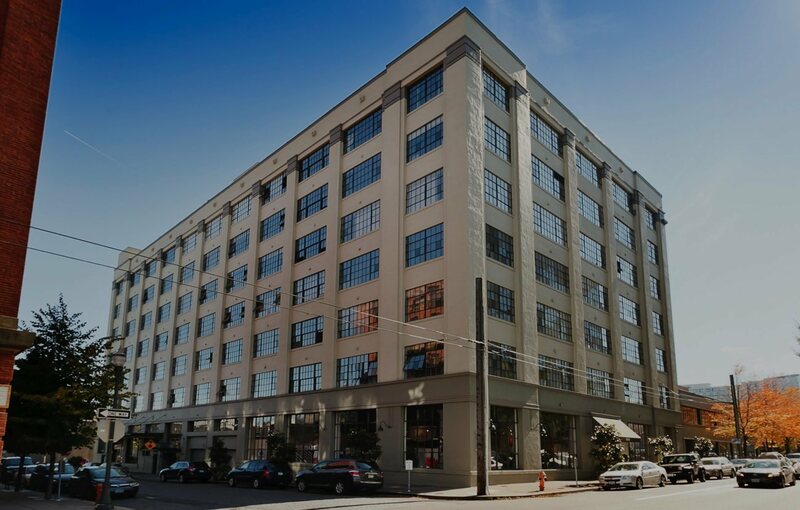 Irving Street Lofts represent true urban living in the Pearl District. 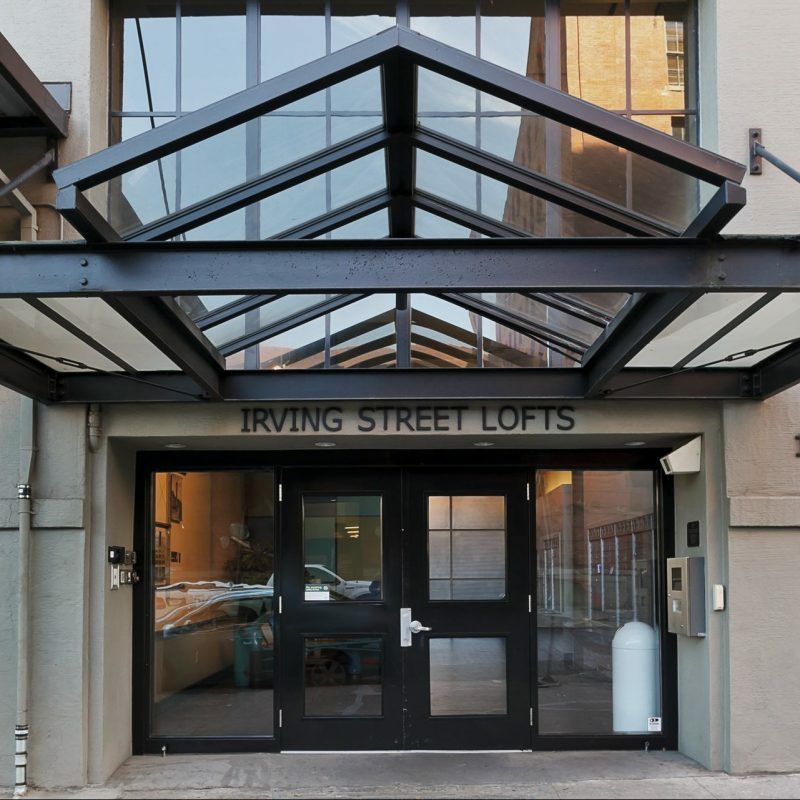 Originally constructed as a warehouse in 1925, the Irving Street Lofts were converted to condos starting in 1995. 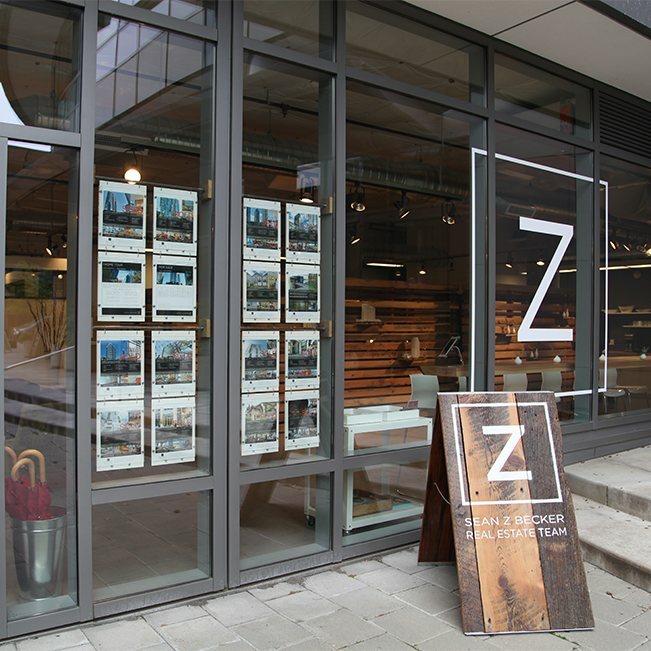 Irving Street Lofts is comprised of 8 stories, totaling 86 loft-style homes. 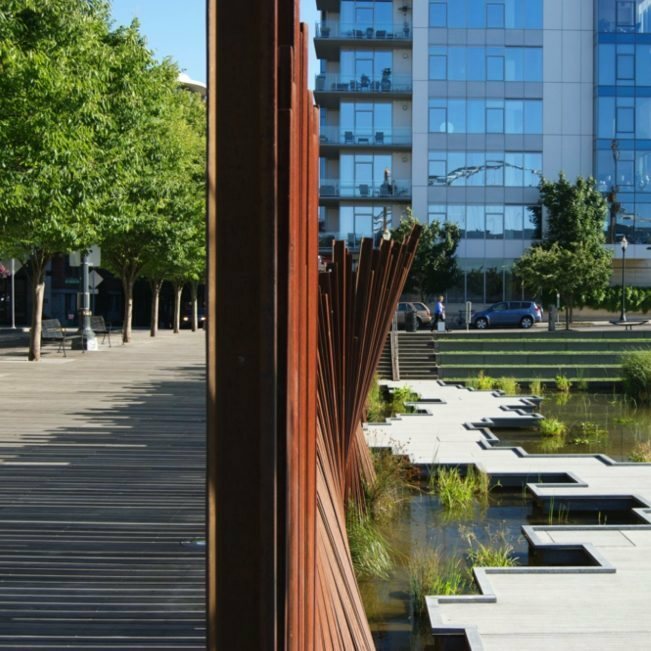 Residents of the Irving Street Lofts are in the center of it all steps away from parks, shopping boutiques, coffee shops, some of the city’s best restaurants and more. 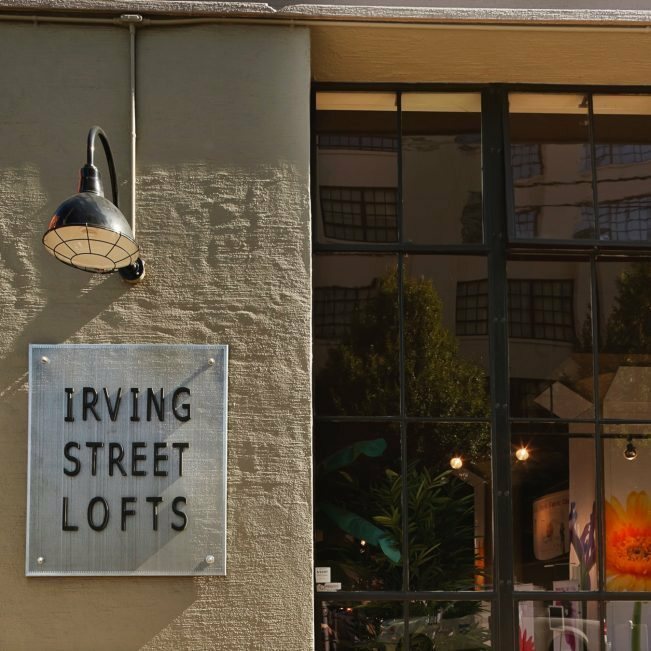 Interested in learning more about the Irving Street Lofts?